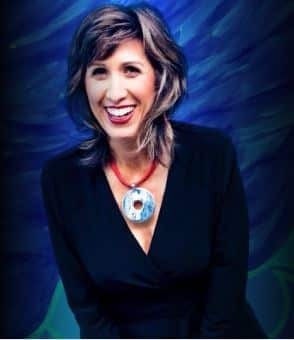 Nancy Marmolejo teaches highly driven thought leaders how to create a greater level of impact, legacy, and contribution to their businesses and lives. A devoted student of human nature, Nancy gets to the heart of what makes a person tick and helps them to leverage that to make a lasting imprint on the world. Her clients end up with more than a blueprint for their future goals; they end up with a renewed sense of their value and worth. Nancy has over 100 media credits to her name, is featured in 5 books (and counting), and holds a Masters Degree in Multicultural Education. Her first career as a teacher taught her how to find the gold in everyone she meets and helped hone the skills of discovering the innate genius in all.